Atlantic, IA – The February session of Healthy U will be held Thursday, February 21, 2019, at Cass County Health System. The program, Dizziness: An Inner Ear Perspective, will be presented by Ryan Legg, DPT, CLT. 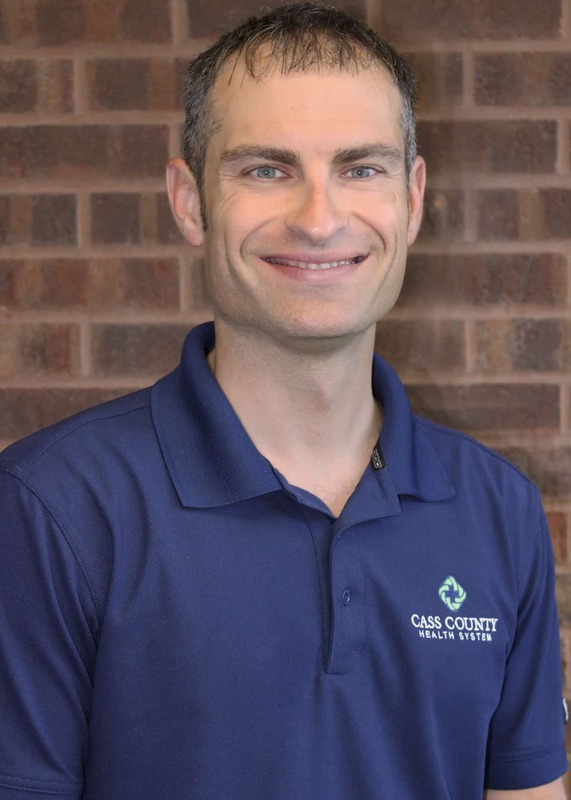 Ryan is a doctor of physical therapy and certified lymphedema therapist who joined CCHS in 2008. In his role as the Director of Rehabilitation Services, he specializes in dizziness and spine dysfunctions. Healthy U will be offered at noon on Thursday, February 21, 2019. Healthy U is a free educational series at Cass County Health System held monthly in Conference Room 2. The public is invited and welcome to attend, but reservations are required as a meal is provided for all attendees. Call 712-243-7479 to reserve your seat.